The regional haul segment is showing strong growth. In response to that, the Goodyear Tire & Rubber Co. is introducing two new tires, the Goodyear Fuel Max RTD and the Goodyear Ultra Grip RTD. 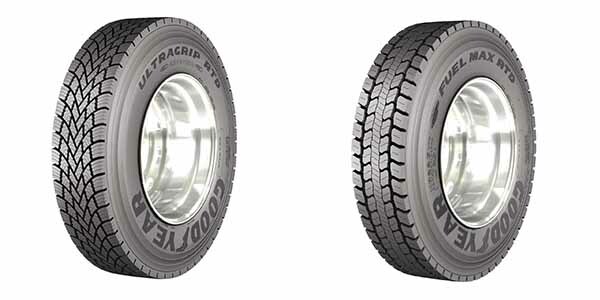 Designed to improve the operational efficiency of regional trucking fleets, these two new tires are important additions to Goodyear’s Total Solution of products, services and fleet management tools, delivered by a nationwide network. The Goodyear Fuel Max RTD is Goodyear’s premium drive traction tire, balancing enhanced fuel efficiency with long miles to removal and traction. 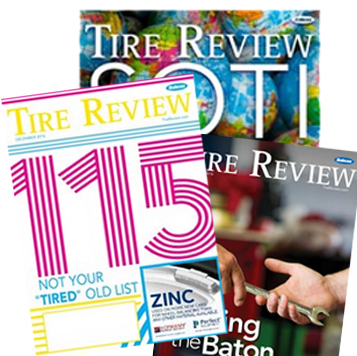 Compliant with Phase 2 Greenhouse Gas Emissions and Fuel Efficiency Standards, the tire also contains a new, low rolling resistance tread compound. Both the Goodyear Fuel Max RTD and Ultra Grip RTD will be available at authorized, independent Goodyear commercial tire dealers throughout the United States and Canada, as well as Goodyear Commercial Tire & Service Centers.